As we all wait with baited breath for the NX's reveal, the question on everyone's mind is: will it be another Wii U-sized catastrophe? Nintendo's attempt to capture lightning twice ended in disaster, and despite its lauded library of Nintendo-published games, it sits at only 12 million units sold since its 2012 launch. With all the crazy NX rumors and fake controller leaks over the past year, it's all too easy to imagine another fumbled launch; after all, it wouldn't be the first time Nintendo launched a gimmick-based hardware no one wants. To refresh your memory of Nintendo's failures, here are five of their hardware that stumbled right from launch. The poor Virtual Boy never stood a chance. Even when it was first shown during 1994, journalists weren't sure what to make of the dismal color scheme (it only featured red and black!) 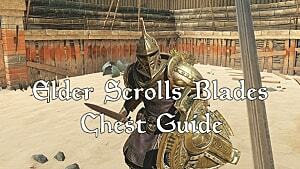 and its lack of portability. These issues weren't addressed by its 1995 launch, which proved to be disastrous alongside its high pricing, inducing of eye strain and unimpressive software. Nintendo cut the plug less than a year after Virtual Boy's launch. Where the Virtual Boy truly went wrong was how it was meant to showcase 3D technology, yet its emphasis on eyepieces lent to an awkward isolated experience. 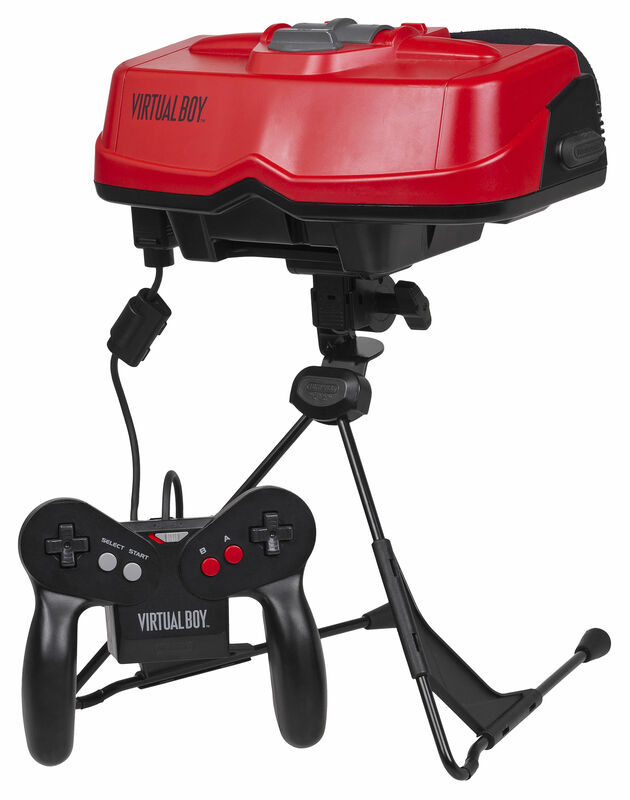 While it's since been revealed Nintendo's been experimenting with 3D technology for some time, the Virtual Boy was undoubtedly why they waited until the 3DS to try again. Believe it or not, there was a Nintendo platform that sold even worse than the Virtual Boy; in fact, it did so bad it never left Japan! 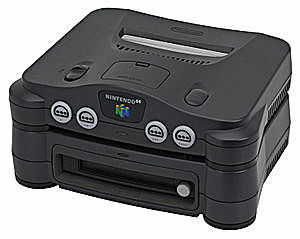 The Nintendo 64 Disk Drive, or the 64DD for short, was designed as an expansion for the N64 that could connect online and...uh, more data storage. Well-known Nintendo developer Shigeru Miyamoto, expressed his frustrations in describing its purpose, and delays from its 1997 announcement to its 1999 release. This left gamers wondering if Nintendo knew what it was doing with the add-on. Its failure proved they didn't. Many titles proposed for 64DD were either cancelled (Mother 3) or simply released in cartridge form such as Animal Forest. Animal Forest was inspired by the 64DD's real-time clock. 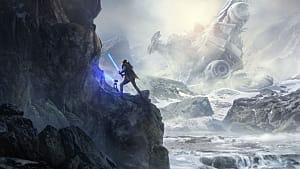 Only ten games were ultimately released. Nintendo anticipated its failure by release, and only 15,000 units were made available via mail-order before quietly discontinuing the console a year later. Like the Virtual Boy, this one had people scratching their heads from the get-go. 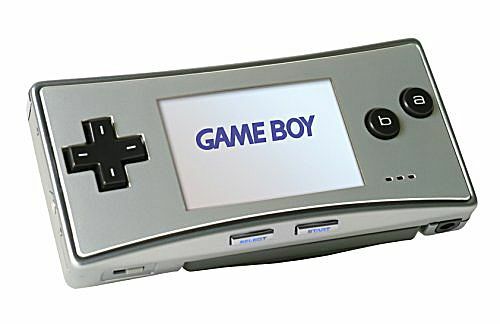 Announced and released in 2005, the final Game Boy Advance iteration was all about diminutive size. Its sleek look and removable faceplates were designated as its selling points. The shortcoming by Nintendo was that the DS was released just the year before, and it could already play GBA games. Oops. In case you forgot, the DS was originally designed to be, in Nintendo's words, the "third pillar" to the GameCube and Game Boy Advance. However, consumers wisely caught on to the DS's advanced tech and casual appeal, as evidenced by the Micro's icy sales reception: only 2 million units were sold worldwide. In comparison, the original GBA and GBA SP sold 35 million and 43 million, respectively. Its small size made it incompatible with previous GBA features; such as backwards compatibility with Game Boy/Game Boy Color games rendered it more pointless. Calling the 3DS a failure would be something of a stretch, as it has sold over 50 million units and has an ample game library. You'd hardly know it from its launch period. 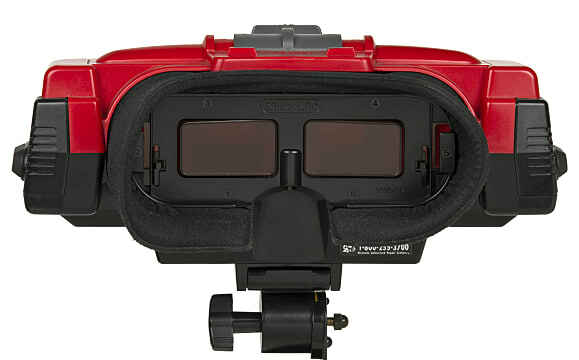 While its 3D implementation was far less cumbersome than Virtual Boy, there were two major problems from the get-go. 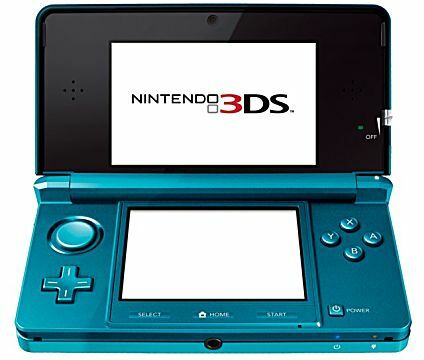 With the annual iterations of DS and DSis, the 3DS name fooled consumers into thinking it was just another cosmetic upgrade. -- Some food for thought; why would a parent buy a new handheld in March when their kids just got a DSi XL on Christmas? Second, it clearly wasn't ready. Nintendo's launch lineup was just tech demos; Pilotwings Resort, Steel Diver and Nintendogs+Cats. The eShop wasn't available until the following summer. Sales were so slow that Nintendo had to issue a price cut later that year, and twenty downloadable Nintendo and Game Boy Advance games were available for free to early buyers. While it's doing fine now, the 3DS could never dream of reaching the same heights as its predecessor. Unfortunately, Nintendo didn't learn from its 3DS mistakes. 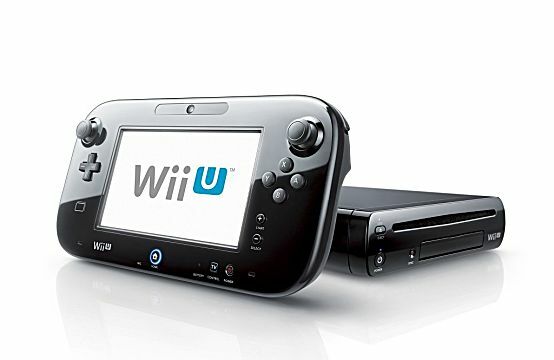 Through a combination of bad marketing and a nonsense name, the Wii U was a mess from the beginning. Consumers thought the gamepad was the system or a new accessory for the Wii, which had been losing steam. The gamepad itself proved to be too unclear of a product for even Nintendo itself. Nintendo Land was the only Nintendo game at the 2012 launch to make a compelling case for the controller, yet 2013 games like Super Mario 3D World failed to build upon it. Third-parties quickly abandoned the system, and only Nintendo's excellent output kept the system limping along. Will the NX suffer the same fate? Well, let's not get carried away; after all, we don't even know what the NX is! The fact that it has been delayed to next year shows Nintendo is working to avoid software droughts -- otherwise known as the bane of consoles. 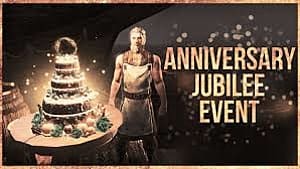 While it's best to wait until its reveal to make any judgements, a word of caution for Nintendo: those who don't remember the past are doomed to repeat it.